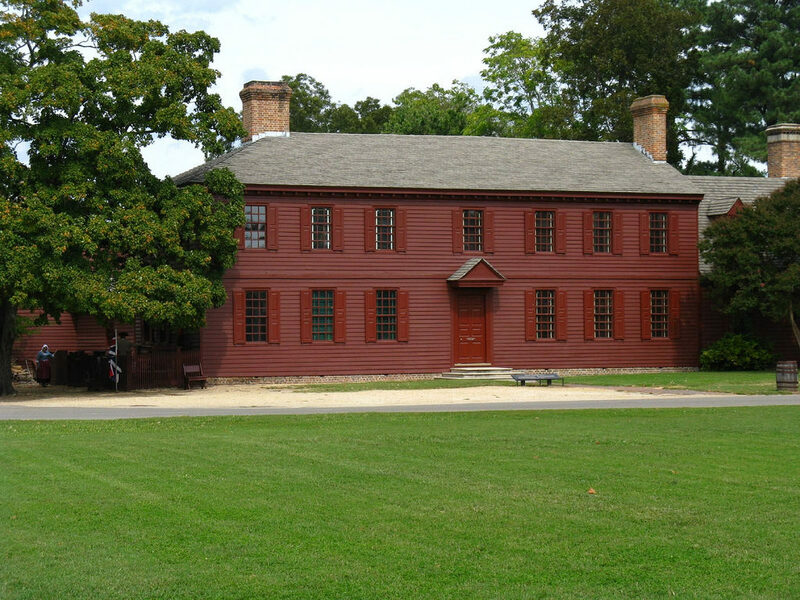 The city of Williamsburg, Virginia was the capital of the Virginia Colony from 1699 to 1780 and played a large role in the American Revolution. 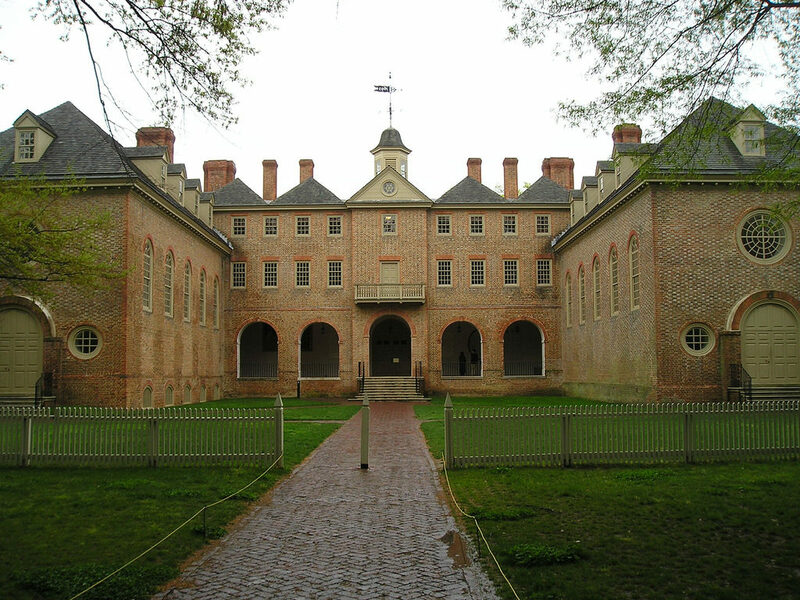 Along with Yorktown and Jamestown, it forms the “Historic Triangle,” a name used for these three historic colonial communities that are located on the Virginia Peninsula. 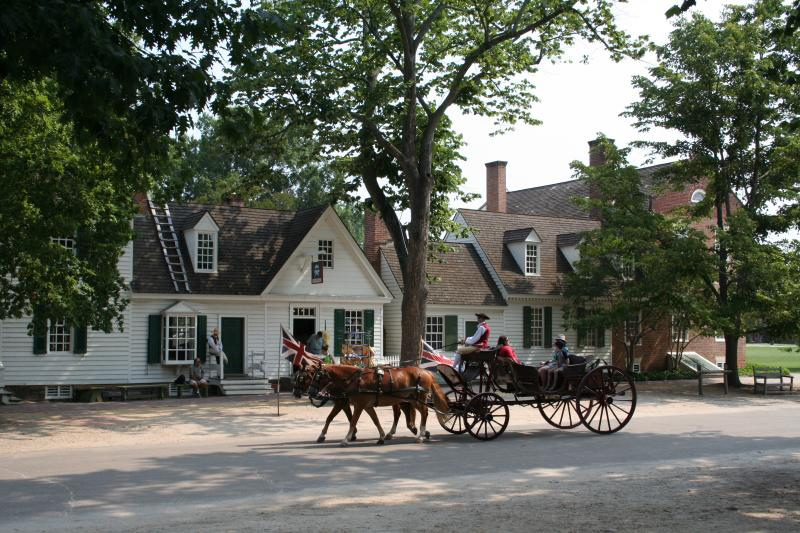 Williamsburg breathes history, and even features a living-history museum where actors dress in period costume as they work, truly depicting the daily Colonial life. A popular location for tourists, Williamsburg is a well-known city that brings families and individuals from all over who are interested in its rich history. Another feature of the popular city is its believed-to-be haunted locations. Some could say that a lot of its buildings are haunted due to the time period where it all began, while other spots may have been the site of tragedies, causing many to believe that spirits are well and live there – (no pun intended!) Check out the various haunted spots throughout Williamsburg below and check them out during your next road trip! Dating back to the 1750’s, Carter’s Grove was once the private residence of Carter Burwell and features 750 acres of land. 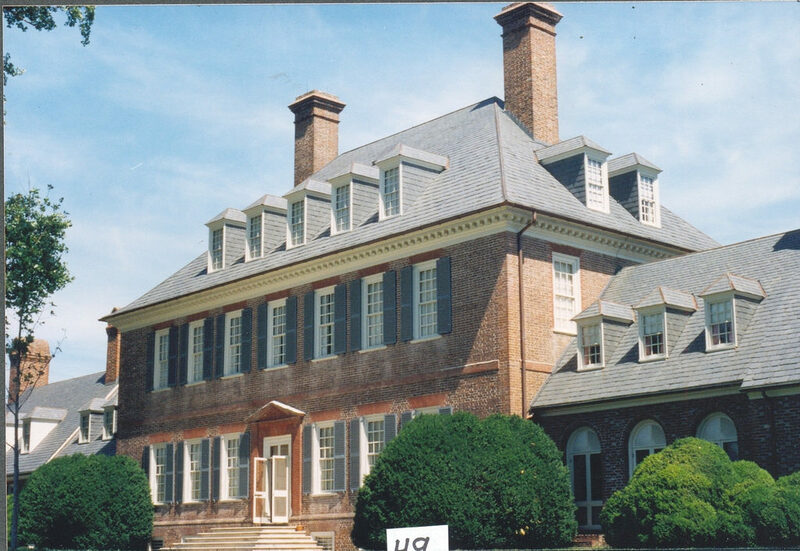 Located on the north shore of the James River, the home was once open to the public, which is when many reports of paranormal occurrences came about. Visitors had reported seeing strange things, including a slave’s apparition in ragged clothing. He is believed to be a man named Jim, who once walked eight miles to and from the property each week to see his family. The story says he came to the home one day, only to find they had been sold and moved elsewhere. He was heartbroken and passed away. Along with his apparition, other eerie occurrences at the plantation include footsteps, the sound of a phantom harp being played, and torn pieces of flower found in a particular room. The second oldest institute of higher education in the United States, this college was founded in 1693 and is said to be quite haunted. There are a number of ghosts that are believed to wander various locations on campus. Phantom footsteps have been heard in the Wren Building (pictured above) and they are attributed to the either the spirit of the building’s designer, Christopher Wren, or French soldiers. A ghost is said to linger the third floor of the St. George Tucker Hall, who likes to visit students who try pulling all-nighters. There is also a statue on campus of an 18th Century Virginian Colonial Governor, Lord Botetourt, who is believed to bring good grades if students touch it before a test. This tavern dates back to 1771 and serves its customers in costume to give off the historic feel throughout the restaurant. Irma is the name of the ghostly woman who is said to haunt the place, she was said to have died when the building went on fire. Stories say the fire was started by a candle, and Irma’s spirit is known to blow out the candles in the building. She is said to be quite friendly, even helping workers perform tasks. 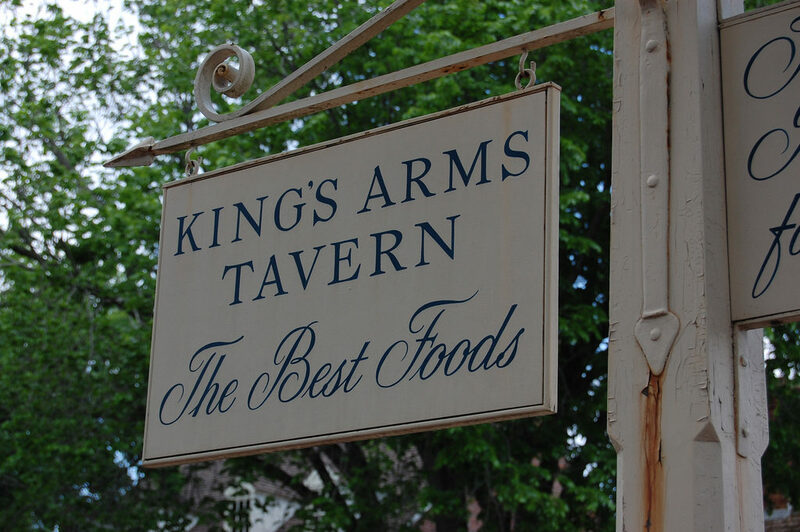 This historical landmark dates back to the early 1750’s and is located on Palace Green Street. 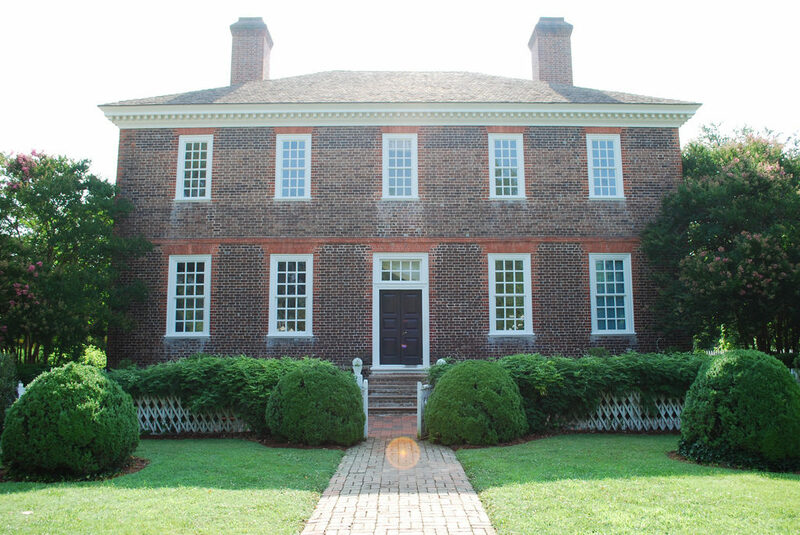 It was once the home of George Wythe, signer of the Declaration of Independence and is now open to the public for those who are interested in taking a look around. Believed to be haunted, its resident ghost is said to be one of the late homeowners, Ann Skipwith, who took her own life in the bedroom she shared with her husband. Strange occurrences here include the sound of a woman’s heels running up and down the stairs inside the home, and the sight of a woman’s ghost. She is said to linger in the area by the staircase, along with in the bedroom where she committed suicide. Dating back to 1715, this home now operates as a historic museum that is open to the public. 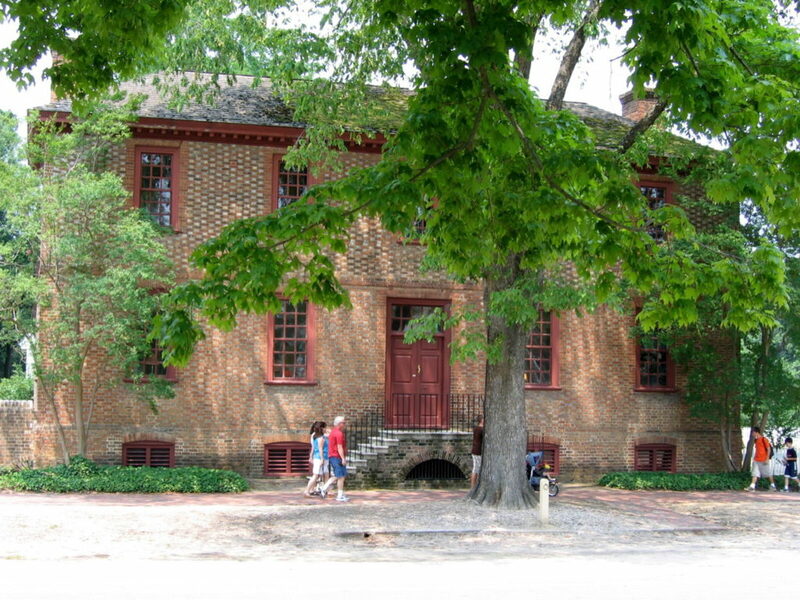 The building is a well-known haunted destination and according to History.org, is one of the oldest homes in Colonial Williamsburg. Strange occurrences here include objects that move on their own, voices, and the sight of some ghostly figures – including that of the famous French General of the American Revolution, Marquis de Lafayette. Some reports even include hands that have touched people or pushed past them. The building served as a lodging house in the late 1960’s and guests had left in the middle of the night, telling stories of being violently shook and having their limbs tugged on. This two-story brick home was built in the early 1750’s by Philip Ludwell III, a wealthy planter-politician and is a private home still to this day. The home is rumored to be haunted by Lucy Ludwell, Philip’s second daughter, who inherited the home after his death in 1767. It was said that Lucy and her husband, John Paradise, lived in London, while the home was rented out. Lucy returned to the Williamsburg home a couple of years after her husband passed away in 1795 and she is said to still linger there in spirit. Workers have reported that tools have gone missing, papers have been thrown about, noises have been heard from empty rooms and water faucets turn on and off by themselves. Have you ever visited any of these haunted Williamsburg locations? Let us know by commenting below!